Napa Smog Test Only is licensed by the State of Californa to perform and transmit Smog Checks (vehicle emissions tests) as required by the DMV. 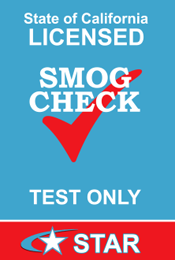 We are an Official STAR certified Smog Station. 1. 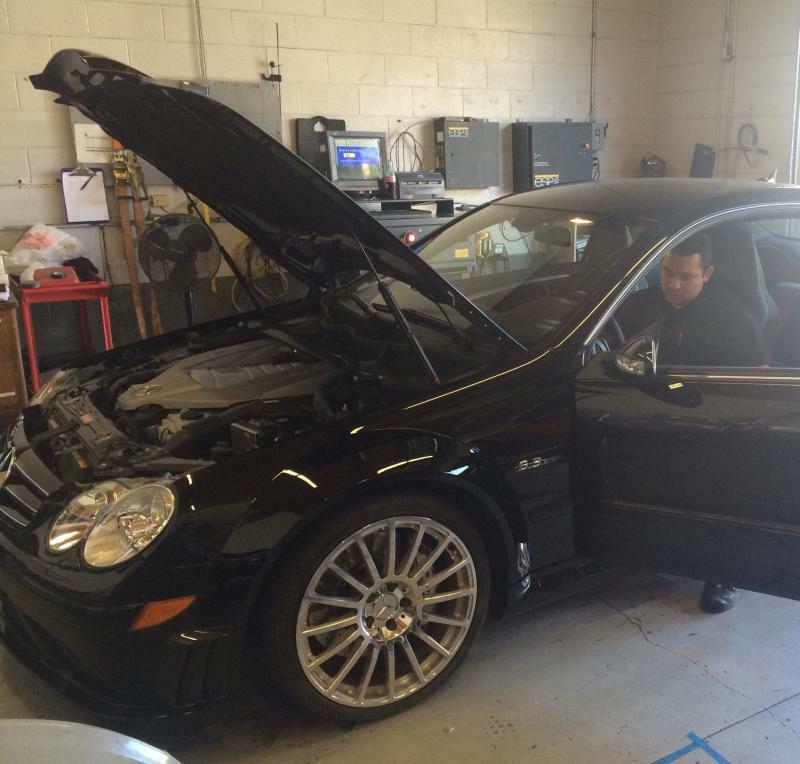 Your Vehicle Registration Renewal requires a SMOG CHECK. 2. Your Vehicle Registration Renewal has the wording STAR SMOG CHECK notice. 3. You are buying or selling a car more than four years old. 4. You need to register an out-of-state vehicle in California. What does Test Only mean? 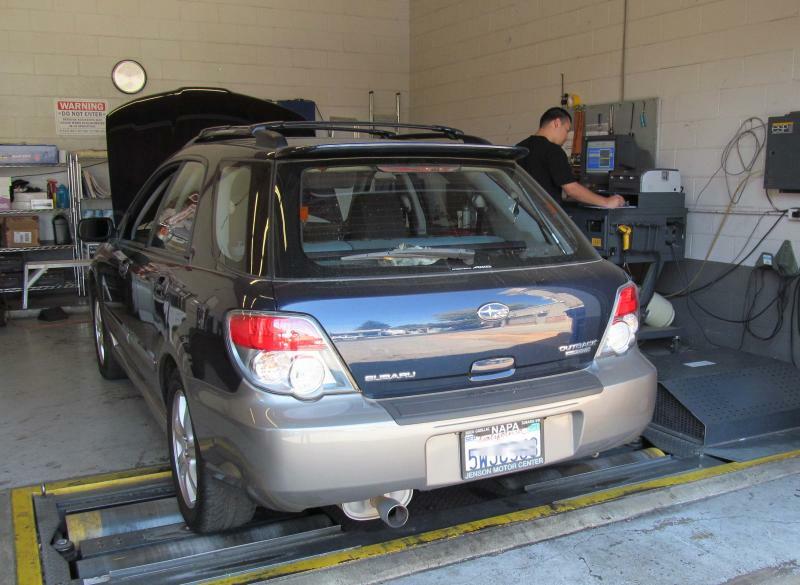 Napa Smog Test Only performs smog inspections - there is no incentive to recommend repairs that might not be necessary.
. Results are transmitted electronically for you so there are no papers to file. We aim to provide fast, accurate service with a smile to 100% of our customers. El mejor lugar para hacer smog en Napa. Hacemos smog para carros chicos/grandes, trocas, camionetas y autocarvanas. Dirigidos para hacer un "Smog Check" o "STAR Station"
Rapido y amistoso - no cita necesaria. Dura solo 15 o 20 minutos! We can process your paperwork and perform the tests and inspections in 15 minutes or less - usually no waiting. Serving all California residents - everyone is welcome to come in for a smog inspection in the Napa Valley and beyond: Napa, Sonoma, Yountville, St. Helena, American Canyon, Fairfield, Vallejo, Glen Ellen, Santa Rosa, San Francisco. Smog testing done right!